L 1993 x 2000px 8 Mb. XL 3951 x 3964px 15 Mb. 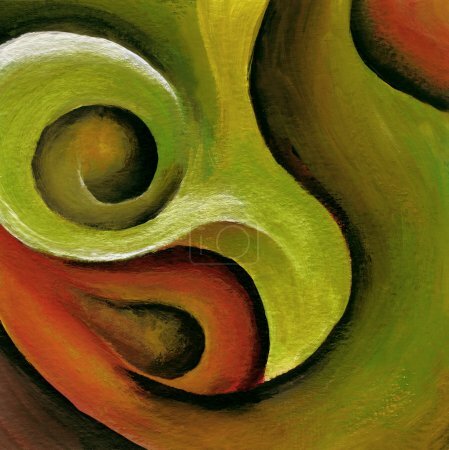 A swirly red and green acrylic abstract painting.